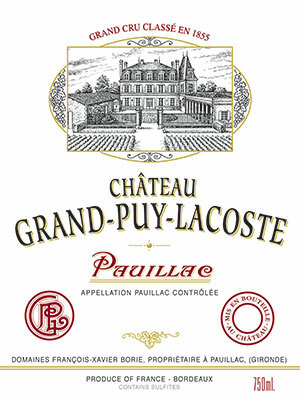 The Château Grand Puy Lacoste 2005 has a brilliant, classic pencil-lead nose that is Pauillac through and through. There is no messin’ about here. The palate is very well defined with wonderful acidity, great depth of black fruit with an astonishingly precise finish that just takes your breath away. Is it the best 2005 of the vintage? Not quite, but it belongs in the top tier. And factor in value for money, I would be happy sitting on a big pile of this in my cellar to drink over the rest of my lifetime and the afterlife if that exists too.